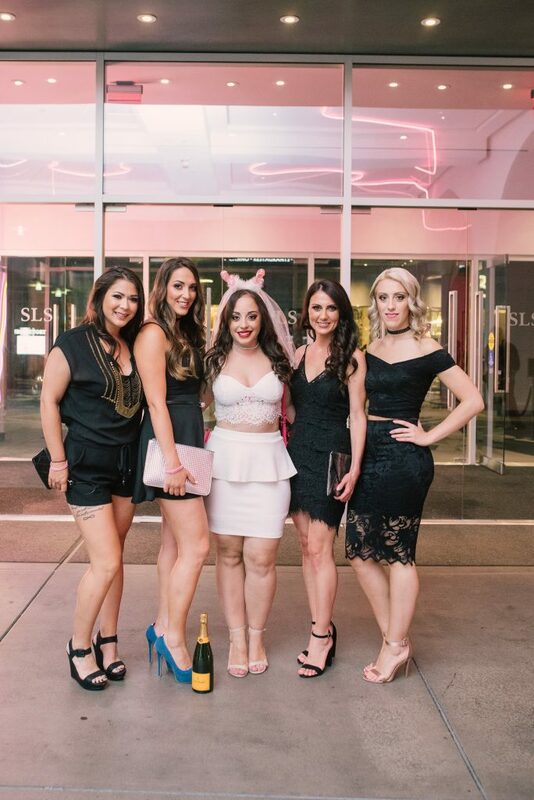 When your bestie from day one gets married, an epic bachelorette party is a must! 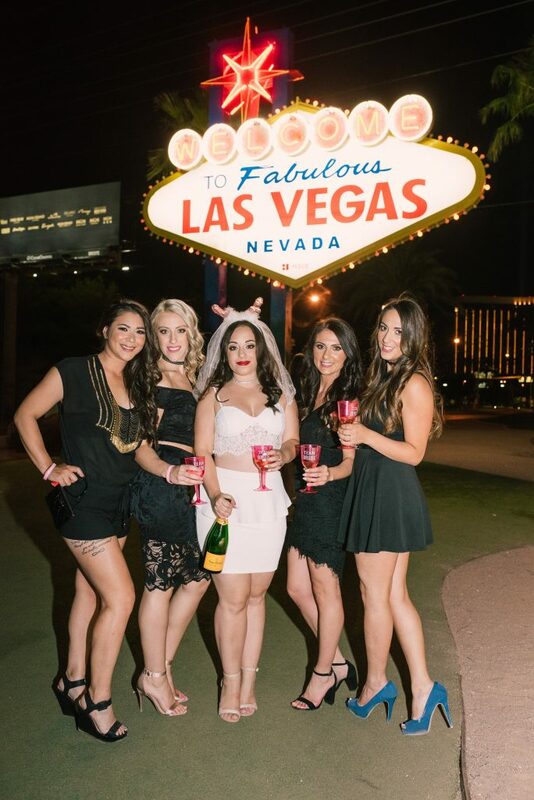 And what better place is there to celebrate your LAST FLING before the RING than in Las Vegas. Our FOURTH fave moment of 2017 is our first event abroad — viva Las Vegas! We collaborated with all new vendors and included many secret surprises throughout the weekend. 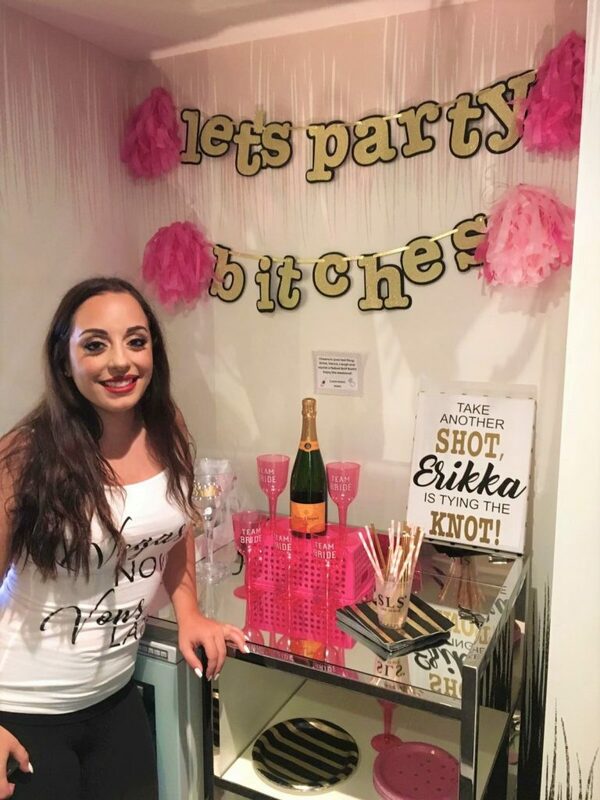 To say it was a bachelorette party to remember is an understatement. 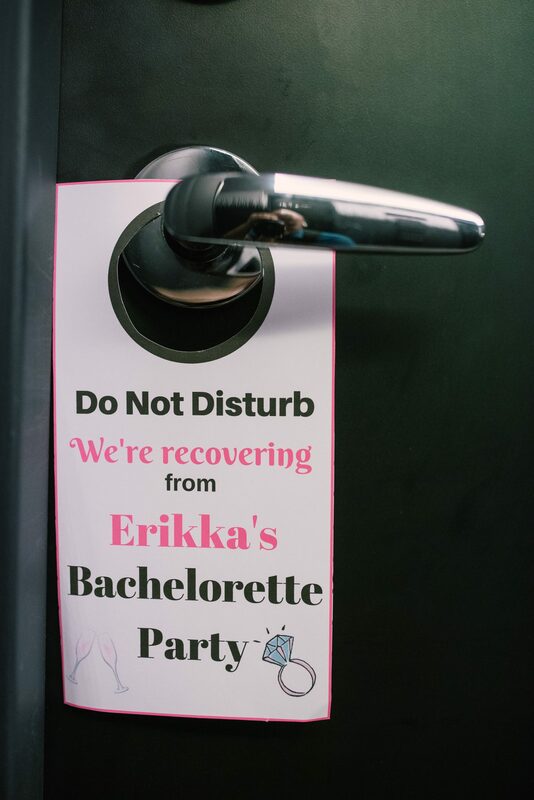 This bachelorette getaway was extra special because the bride-to-be, Erikka, is also Claudia’s cousin, so we can all appreciate why it had to be the most perfect weekend. Claudia and Erikka are extremely close, so naturally they share everything with each other. It was difficult keeping the secrets but it was so surreal to see the surprises as they were revealed to the soon to be Mrs throughout the weekend. As we waited for our flight to the City of Lights, the ladies opened gifts that would come in great use for the wild weekend that was ahead of them. 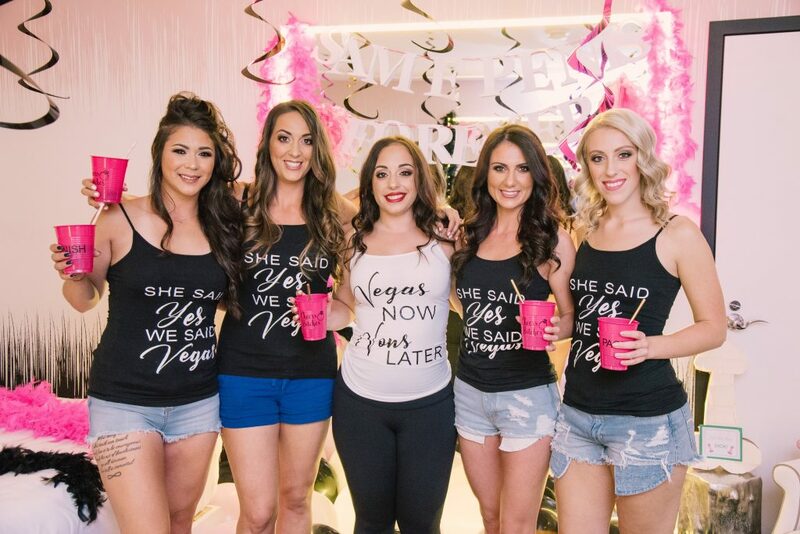 It included a bachelorette survival kit, along with custom shirts for Erikka’s I Do Crew that read “She said Yes, We said Vegas” and a special one for the bride, “Vegas Now, Vows Later”. When we landed in Vegas, we were welcomed by our limo driver as she held up her sign “Erikka’s I Do Crew”. 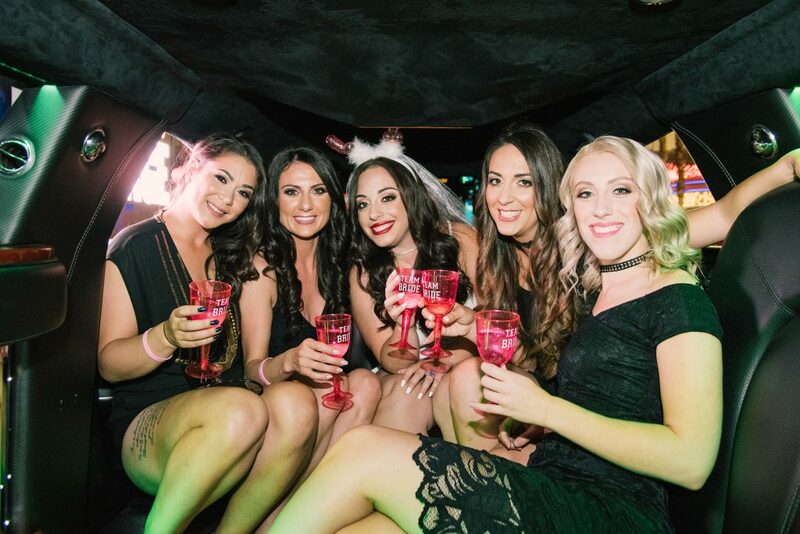 This was the first of the many surprises that Team Blissful had planned for one epic bachelorette party in Sin City. We cruised the strip with some bubbly in hand and eventually checked ourselves into our hotel, SLS Las Vegas. Days before, we sent a package full of goodies (decor, games, props & more) from Toronto to the hotel, which was to arrive the morning we landed. This ensured Erikka didn’t catch on to anything, because an extra suitcase full of decor would have been a bit suspicious, even for Vegas, amiright? 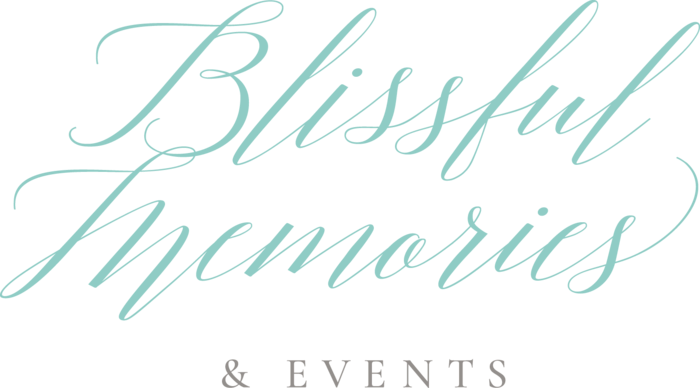 As we sat down for lunch, it was the perfect time for Team Blissful to sneak away to add our blissful touch to the room. We told a white lie to excuse ourselves and went to work our magic. In less than an hour, we completely transformed the room and made our way back to lunch apologizing for our delay. After lunch we went to freshen up in the room and couldn’t wait for Erikka to get her next surprise. 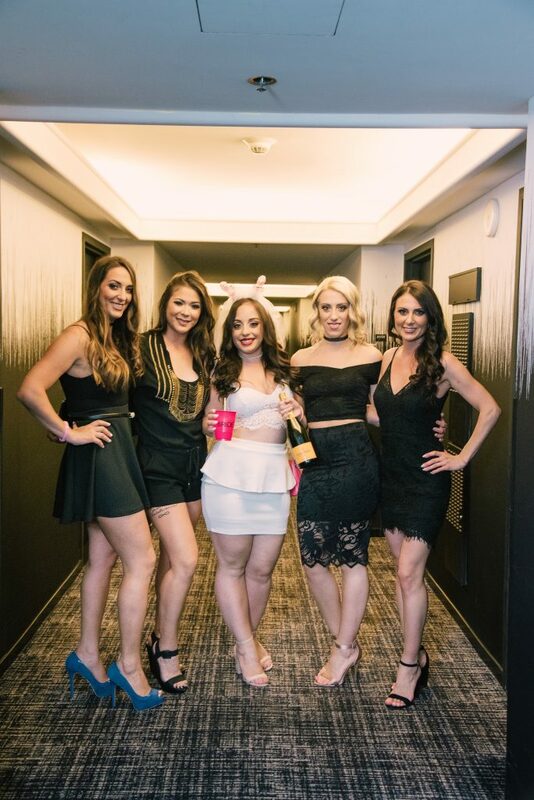 The room reveal was a success and we popped some bubbly to celebrate. A knock was at our door… but who could that be? It was our glam squad from Makeup by Rose to glam us for our special night out on the town. The next knock on the door was our photographer from Ivan Diana Photography, who captured some great moments that we will forever cherish. Our limo awaited us and we made our way to the first stop of the night, the famous Las Vegas sign. We popped the Veuve Cliquot and had some fun with sparklers. Our next stop was the Thunder Down Under show, where we made sure the bachelorette got up on stage. After the jaw dropping show, the limo took us to Casesar’s Palace to dance the night away to Calvin Harris who was performing at Omnia. 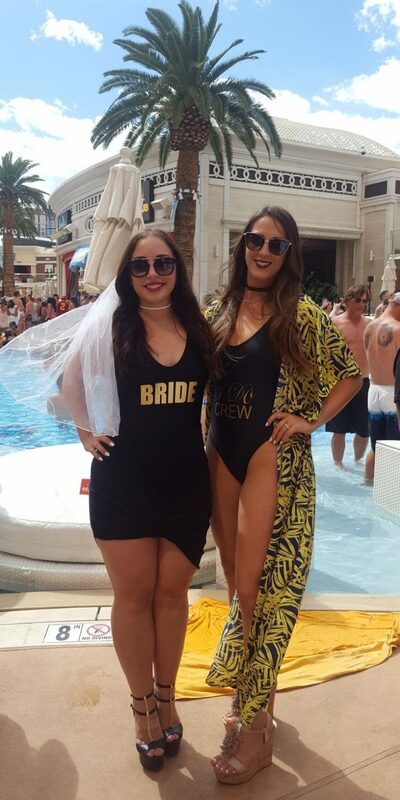 We kept the party going the next day by grabbing a poolside booth at Encore Beach Club, while jamming to David Guetta in our custom “I Do Crew” bathing suits. The surprises ended there, but that didn’t mean the fun did. The rest of the weekend consisted of more amazingness after the next, making sure to see and do as much as possible in beautiful Las Vegas. Our weekend was full of laughs, lots of bubbly, too much food and not enough sleep. Until next time Vegas.. and you know there will always be a next time! 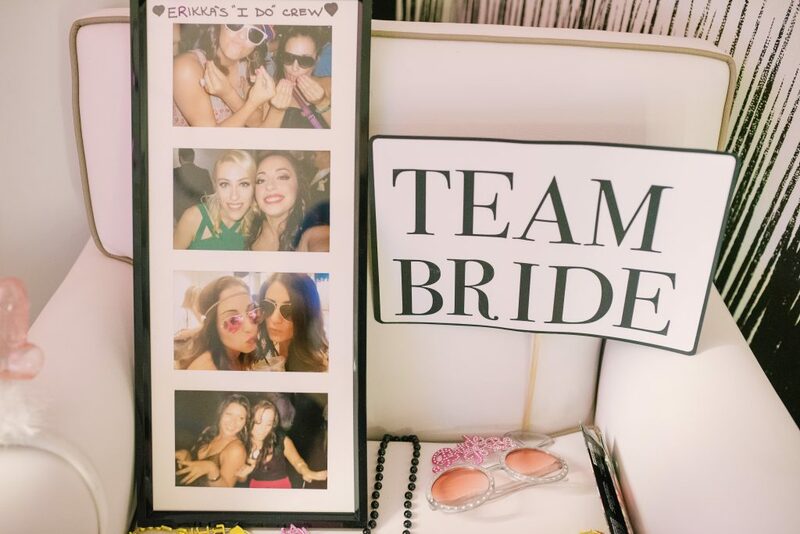 Is your bestie getting married? In need of a ladies weekend away? Well, count us in because you know we’re always down for a party! Call us now to book your free consultation and let’s get planning!